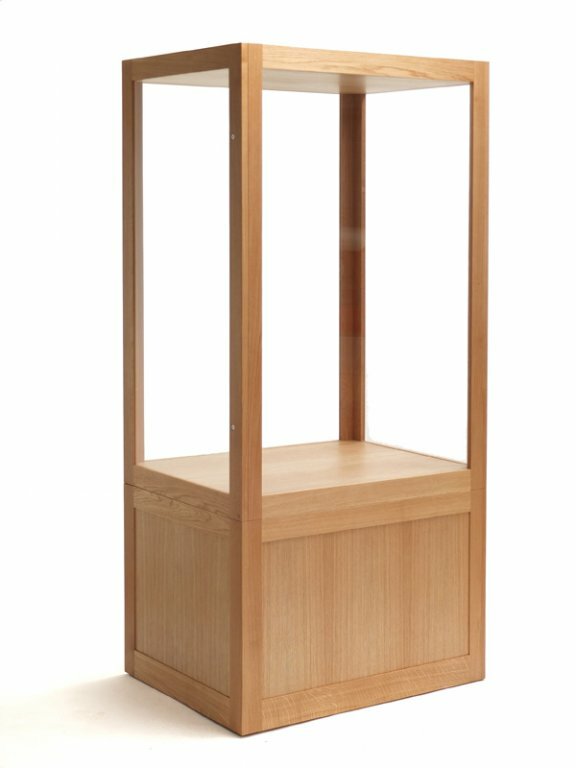 A recently completed commission for the music department at Sheffield University. 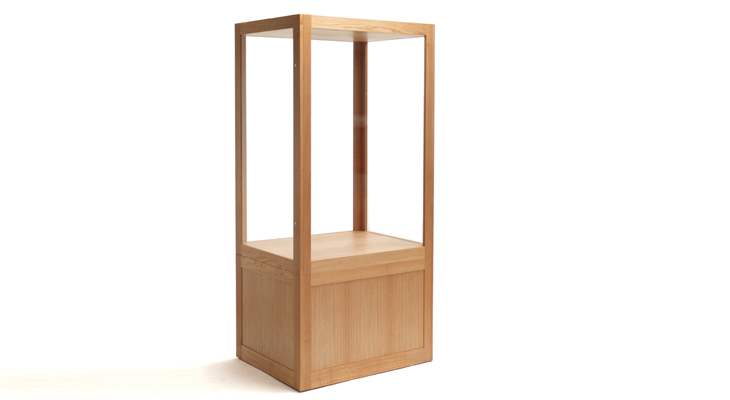 Brief: An exhibition case to house period musical instruments. 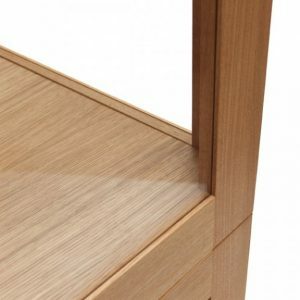 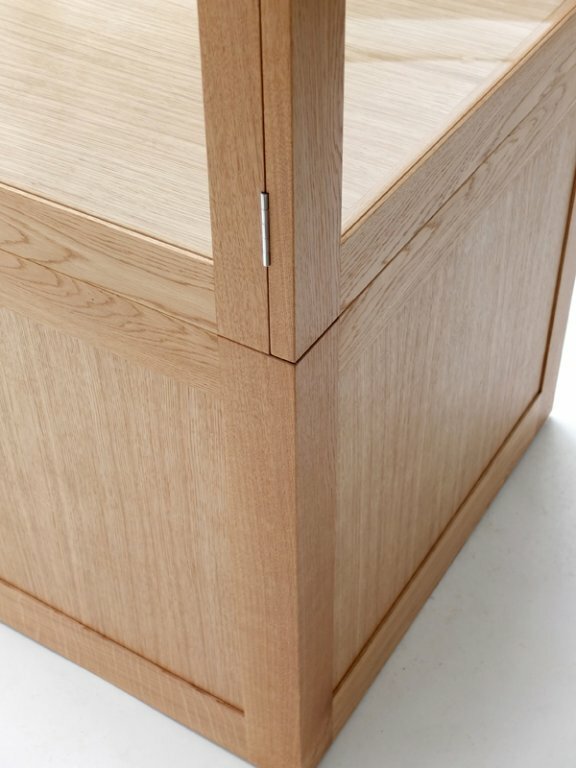 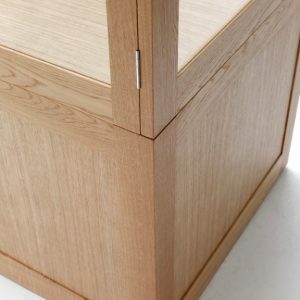 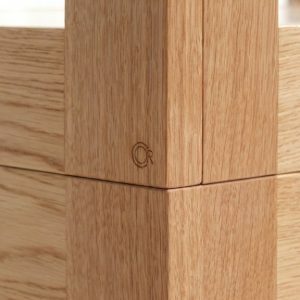 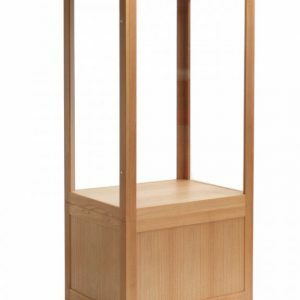 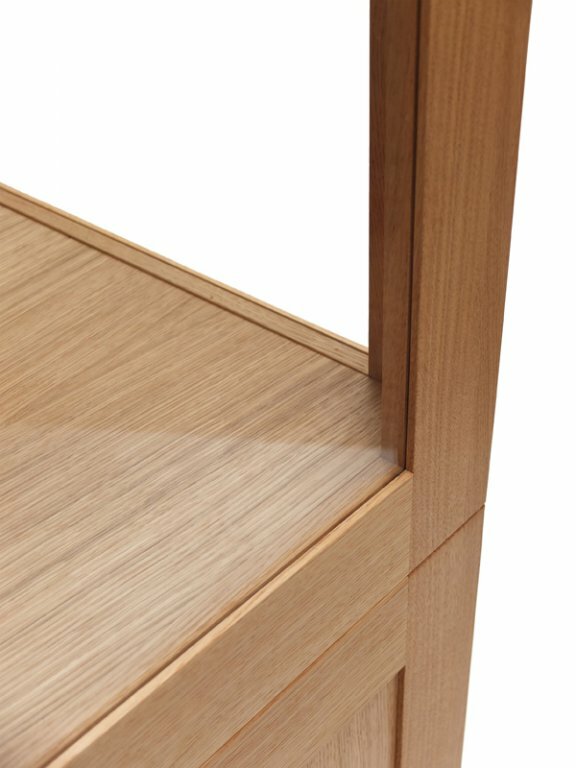 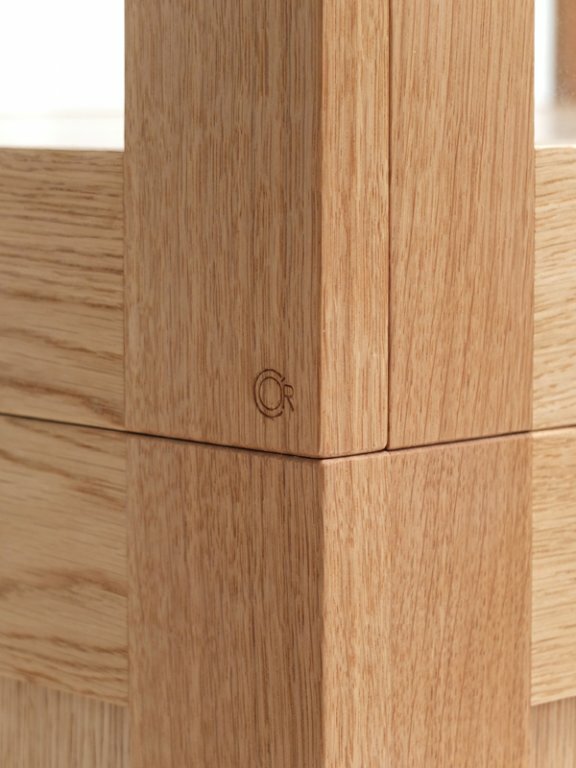 + To create a contemporary, oak display case.